Bingo by Ryzing is a quest-oriented bingo game in which you need to complete the collection of items from around the world in order to unlock great rewards. 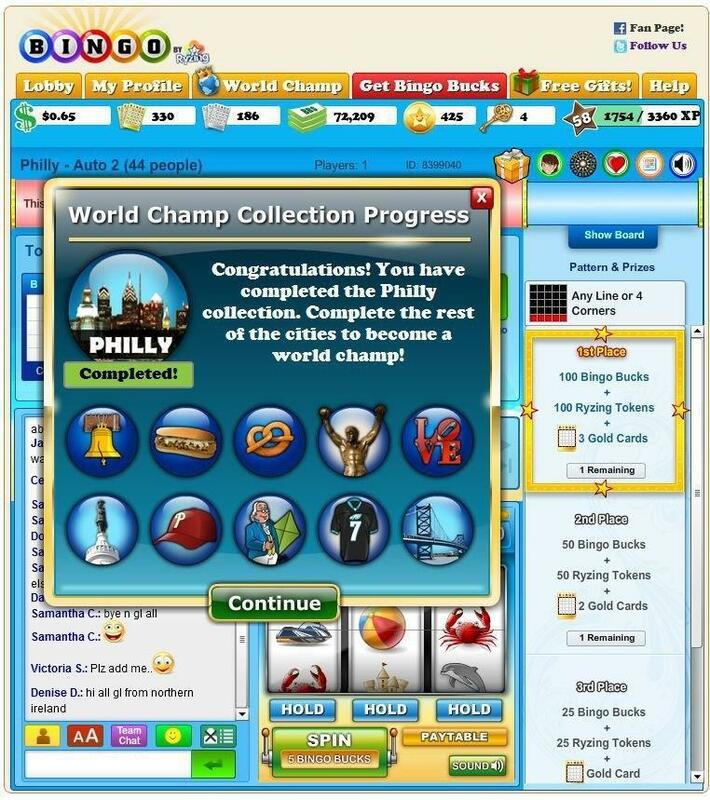 Winning bingo games rewards with experience and as you level you unlock more cities and gain richer rewards. 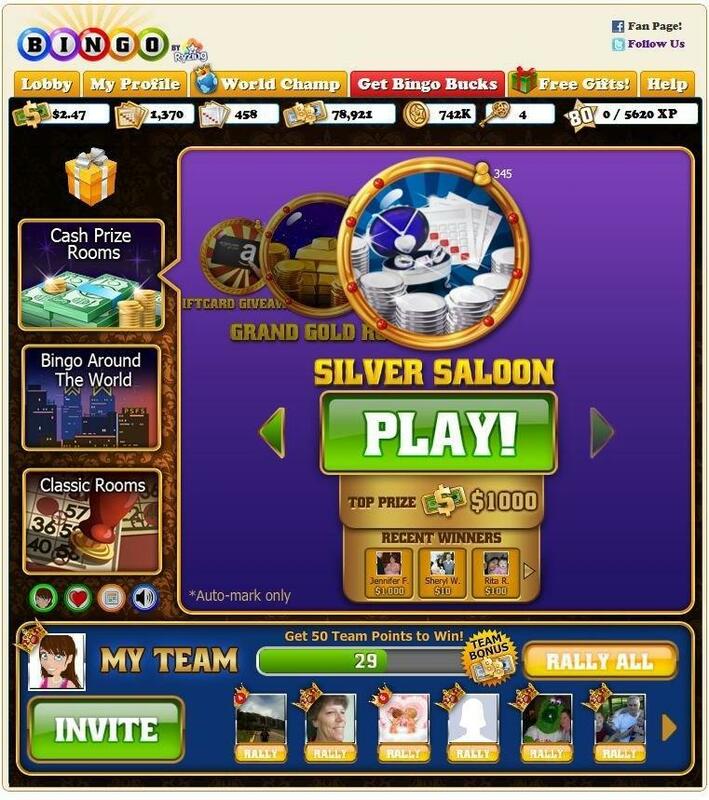 Play daily for increased chances in the daily Treasure Chests, collect all the items and win Gold Cards to win real cash prizes in the Grand Gold Room. 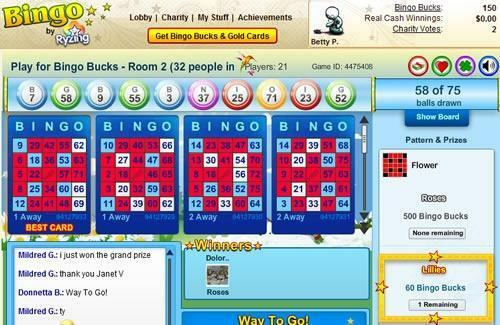 With special events and big community, Bingo by Ryzing is a must stop on Facebook.